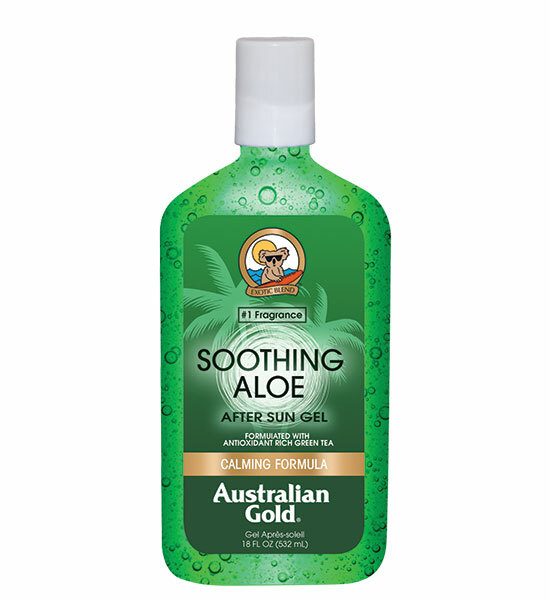 Australian Gold's exclusive formula contains natural extracts and skin conditioning agents to soften and revitalize minor burns, skin irritations, sunburns and dry, rough skin. May be used as a daily moisturizer for sensitive skin. Apply generously to exposed skin areas. Reapply often.